Photo courtesy Portland Bureau of Transportation. (Sept. 23, 2016) -- The first Speed Safety Cameras in Oregon will start issuing speeding tickets on Saturday, after 30 days of issuing warnings that have already reduced top-end speeding by 93 percent. “Speed Safety Cameras have a proven track record in other cities, and are already showing their effectiveness in Portland,” said Transportation Director Leah Treat, “For us to reach our Vision Zero goal of ending traffic fatalities and serious injuries, we need tools like these cameras. 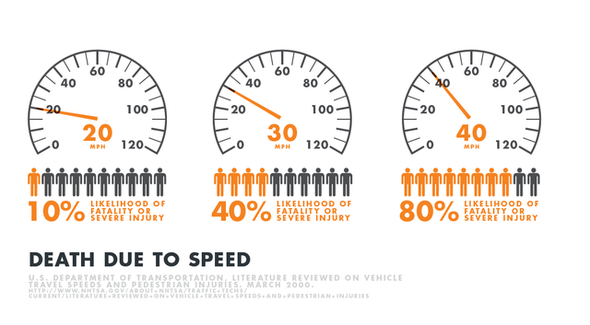 Thanks to the City Council and state Legislature, we can use this proven tool and save lives.” “It's amazing to see how quickly these safety cameras have reduced dangerous speeding on Beaverton-Hillsdale Highway,” said Transportation Commissioner Steve Novick, who oversees PBOT. “I'm so glad these cameras have already improved safety on a busy street where pedestrians face a terribly high crash rate." VIDEO: Safety cameras recorded video of a white SUV traveling at 72 mph, available at the PBOT YouTube channel. Safety Cameras are a proven safety tool that can reduce dangerous speeding and save lives. The cameras are mounted along High Crash Corridors and when people driving past them exceed the posted speed limit, they capture photos and video for review by Portland Police. The Speed Safety Cameras issued warnings for the first 30 days of operation. An officer from the Portland Police Bureau will review violations before a citation is issued. The typical fine will be $160. HB 2621 requires that money received from the speeding tickets can only be spent to cover the cost of the program or pay for safety improvements and programs on High Crash Corridors. Additional cameras will be installed during by spring 2017 at SE 122nd Avenue between Foster and Powell Boulevards, Marine Drive and Outer SE Division Street. The Speed Safety Cameras program provides ample warning to people driving in the area. 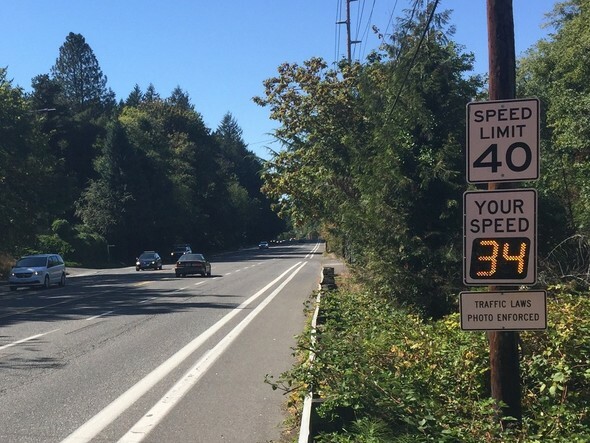 State law requires speed signage and speed reader boards to be installed on SW Beaverton-Hillsdale Highway warning drivers more than 100 yards in advance of the cameras in both directions. PBOT staff also conducted extensive outreach with local neighborhood associations as well as more than 75 businesses and community organizations to raise awareness of the changes along the corridor, before the cameras were installed. 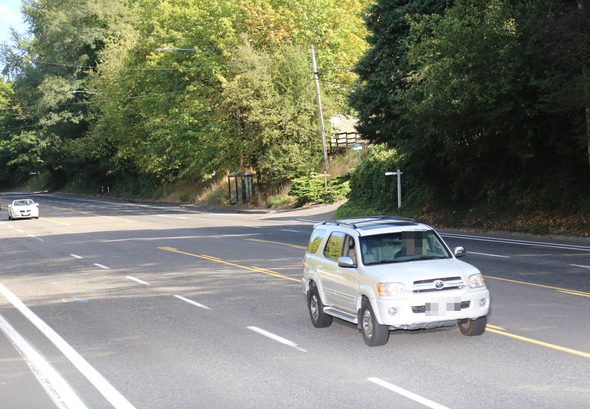 In addition to the new cameras, PBOT is delivering three additional safety and maintenance projects on SW Beaverton-Hillsdale Highway beginning this fall that reflect the goals of the Southwest Community Plan and the Beaverton-Hillsdale Highway High Crash Corridor Safety Plan.